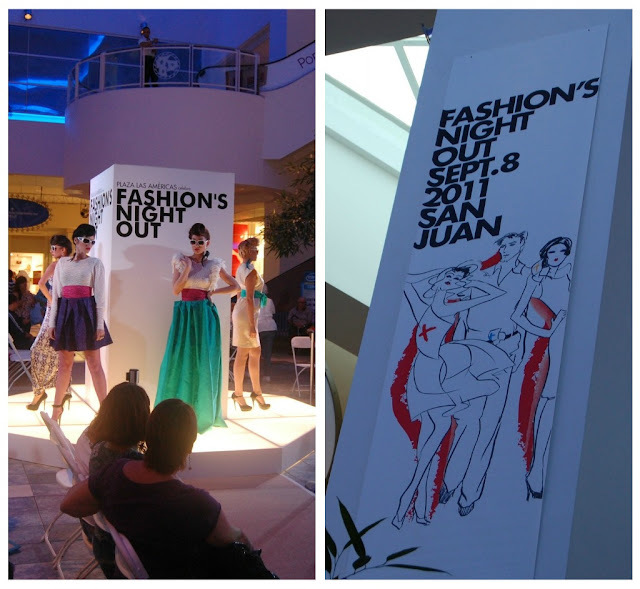 So happy to share a glimpse of what went on at this year Fashion Night Out in Puerto Rico. Is very common now in days to see living "Mannequins" on a fashion show or exhibition, is a really cool way to caught people's attention. The most fashionable night of course had amazing music, DJ Xtasys rock the night with electronic vibes. I was wearing a Banana Republic top, Forever 21 high-waisted shorts and belt. 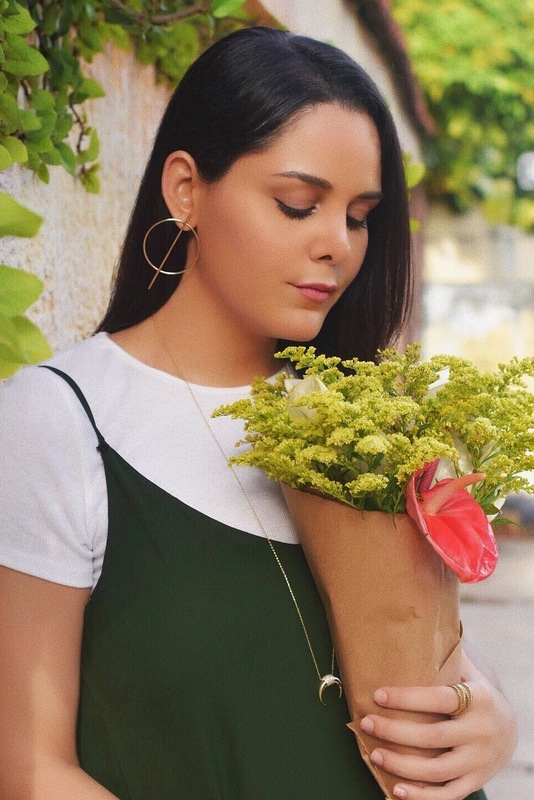 Accessories were some from Forever 21 and Tous. 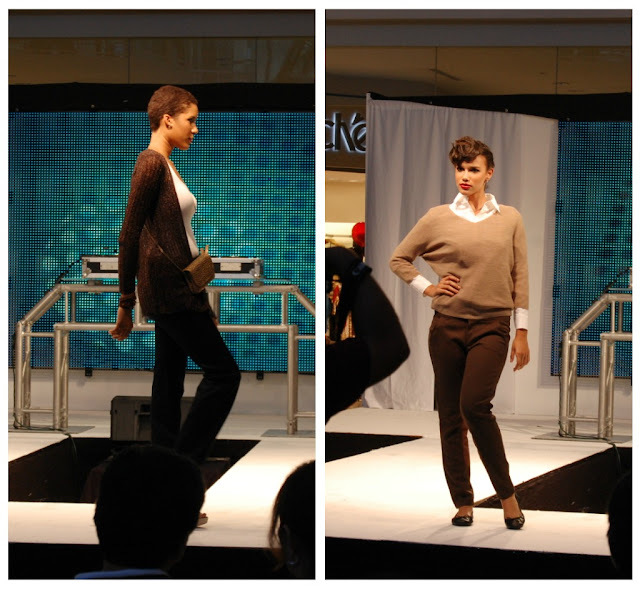 Gap, Armani and Sears were some of the stores that step on the runway and showed what is in store for this season. Also designer Richard Cotto, winner of Project Plazarela 2010, and designer Marco Carrazana showed a preview of their collection holiday/spring. To close the night, the after party with music by DJ velcro.